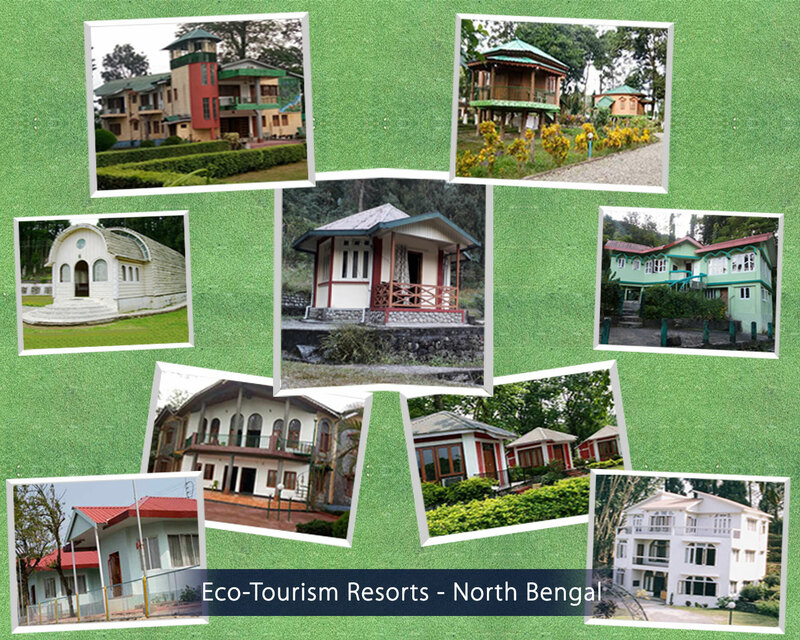 Welcome to West Bengal Forest Development Corporation Ltd. 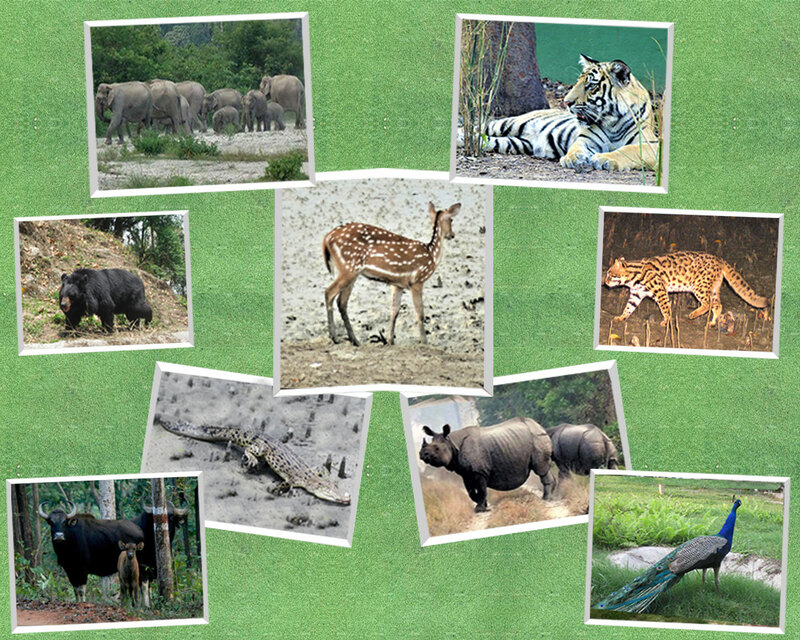 The West Bengal Forest Development Corporation Limited (WBFDCL) came into existence in 1974 as per Companies Act 1956, on the recommendation of National Commission of Agriculture. Thereafter, inception of Indian Forest Conservation Act and Hon. Supreme Court's Judgement with regard to T.N.Godavarman vs. Union of India & Othrs. in 1996 and subsequent judgements, the State Forest Corporations have been entrusted upon the responsibility of complete Timber Harvesting in the State as per Central Governments approved Working Plans. 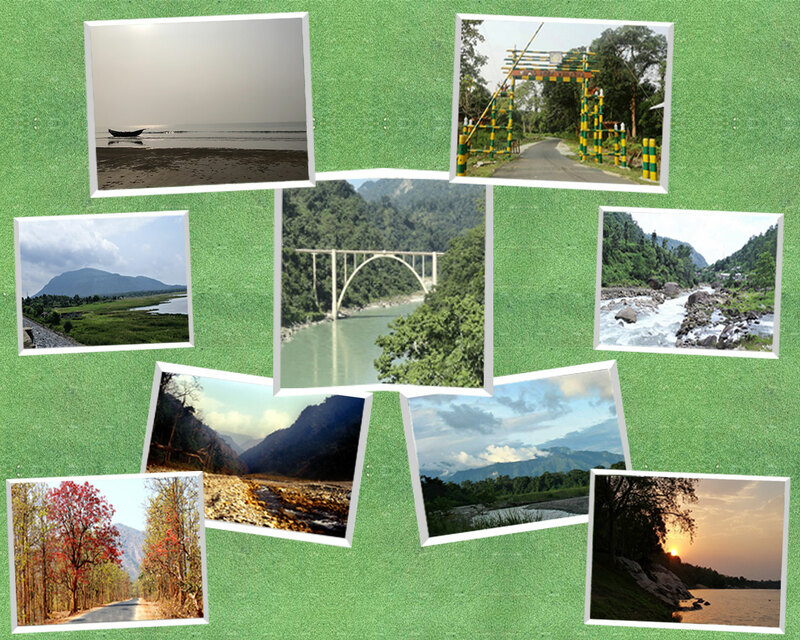 During its evolution, Corporation has diversified its activities into e-auctioning of Forest harvested Produce, Carpentry and Joinery works, Non-Timber Forest Produce (NTFP) including Sundarban’s Honey Production and Marketing and Eco-Tourism. 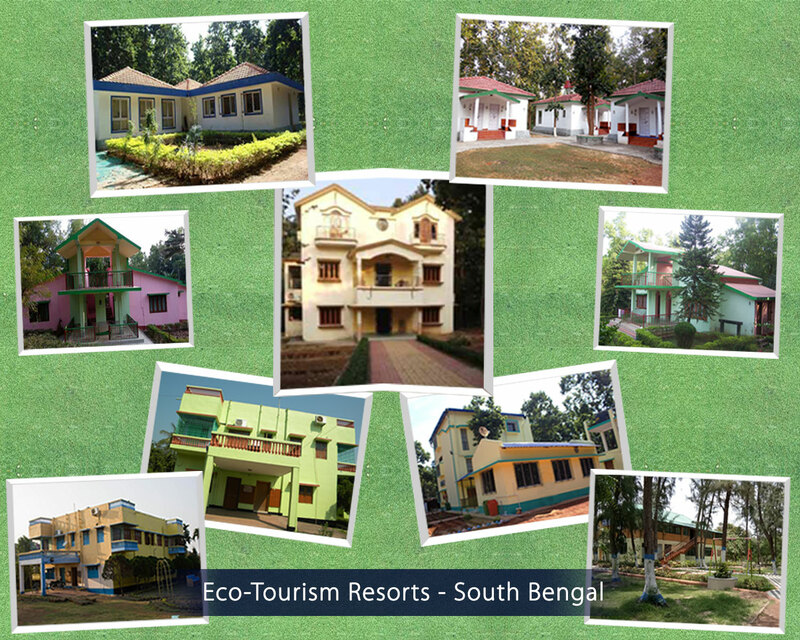 WBFDCL's has its set up almost all over the state of West Bengal.